For those looking for live poker action, we’ve prepared best poker tournaments that will take place this month. 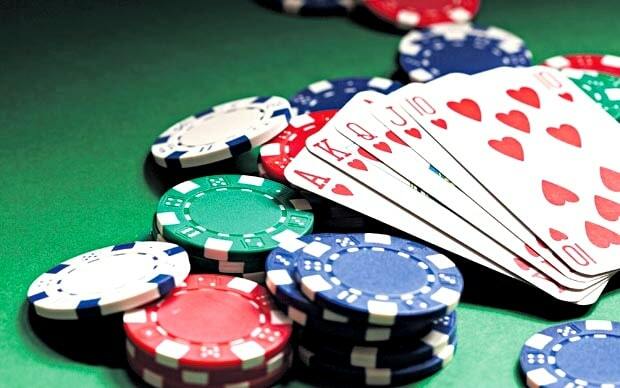 The best poker sites in the UK organise exciting poker tournament throughout the year. However, we decided to share with you the best tourneys coming up in May. 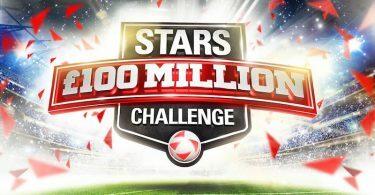 We’ll start with PokerStars. The poker platform is the host of the PokerStars London series that will take place between May 11th and 13th at the Hippodrome Casino. The buy-in for the main London event is £275 with £40K GTD. Apart from the money prize, the winner of the tournament will get a Platinum pass for the 2019 PokerStars Players Championship in the Bahamas. Grosvenor 25/25 series enjoy enormous popularity among poker fans. The next two 25/25 series events are scheduled between May 10th and 13th. One of the events will take place in Leeds, and the other in Bournemouth. The buy-in for each tournament is £225 with the guaranteed prize pool of £25,000. 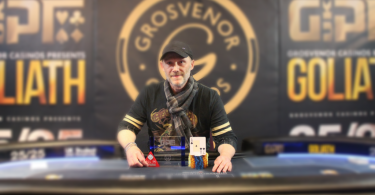 Additionally, Grosvenor Poker will feature three more 25/25 series events in May. The buy-in amount and GTD remain the same, while the dates and venues will change. The Liverpool event will be held between May 16th and 20th. Next is the London competition happening between May 23rd and 27th, while the last 25/25 series event in May is in Portsmouth starting on May 30th and ending on June 3rd. If you’re looking for live tournaments with somewhat higher prize pool, Party Poker Grand Prix Mini Dublin might be an ideal pick for you. The tournament comes with a generous prize pool of €100K, whereas the buy-in is only €120. The event runs from May 24th to 27th. The Bank Holiday Monday event is among May’s tournaments with the smallest buy-in amount of £108. The Empire Casino in London will host the event twice during the month. The first competition will take place on May 7th, and if you don’t make it then, you can join the second edition on May 28th. As you can see, the month of May in the UK will feature plenty of live poker events. All you have to do is take your pick and enjoy live poker action.